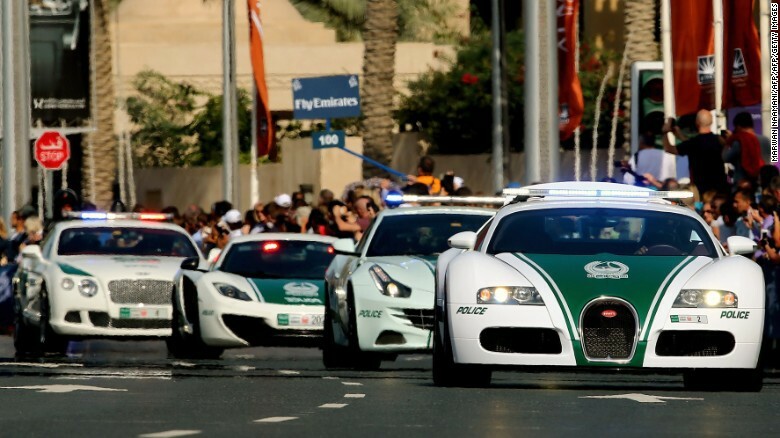 Dubai - Luxury cars may already be a common sight in the United Arab Emirates. Citizens there are known to have a row of super-sophisticated cars as collections rather than buying a house. The price of the houses there is certainly more expensive than the price of the car. But for those with deep pockets and deposits in banks, many prefer to buy cars instead of DP houses. Home is definitely more important than a car for being our home. The price is expensive to make people think to rent it rather than buying a house. Because usually people tend to rent for something that can not be bought alone. While buying a car, many financing facilities make it easy. So many Arabs in droves to buy cars. Yet as is known, because the goods running the price of the car must fall while property prices such as homes will rise. Buying a house on the other hand is an investment because the price keeps increasing. 0 Response to "People United Arab Emirates Choose Buy Luxury Car but Do not Have a Home"